The real estate world has changed drastically over the past few years with the use of the internet. Many potential home buyers begin their home search online, which means the first impression of the property often comes from the photos online. Real estate virtual staging is a way to show the potential of different properties in a more affordable manner than actual staging. Here are 5 reasons you should consider virtual staging in New York. Since many home buyers begin their search online, virtual staging is guaranteed to draw more buyers to your property. The photos of virtually staged properties will attract the attention of potential buyers. The more hits your website receives, the more showings you’re likely to schedule. You may not be as likely to draw so many potential buyers with pictures of a vacant property rather than a virtually staged property. There’s no question that staging a property makes it easier to sell. However, physically staging a property is not an easy task. Fortunately, you can get the same results of physical staging without the time and physical effort that typical staging requires. Virtual staging can be done quickly so that photos can be available online faster than physically staged photos. Virtual staging gives you the chance to show different styles of decor and different options for the spaces in a home. Some potential home buyers may have difficulty visualizing their style or preferences in a home, but staging one room in a few different styles can draw more interest. 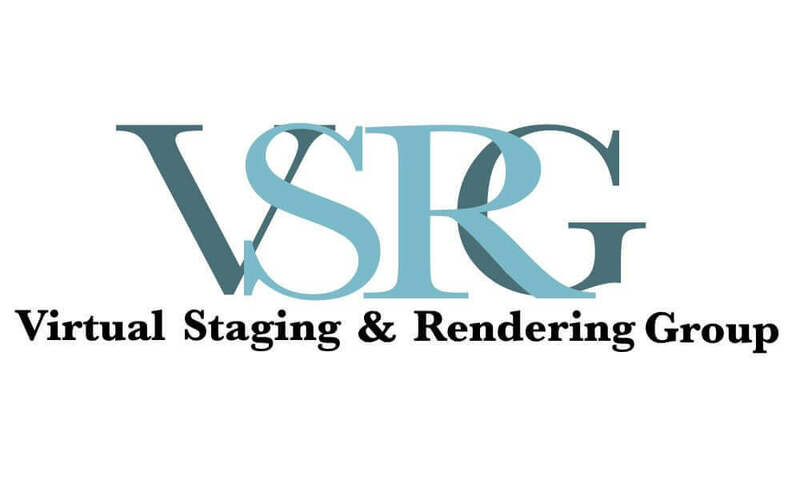 Virtual staging is a much cheaper option than physical staging because of the costs associated with furniture and decor purchases or rental fees as well as the stager’s fee and those doing the physical labor. You’ll also benefits financially by selling the property more quickly at a higher price. Another good reason to virtually stage a home is to save time over physical staging as well as the time you’ll save on showings. You’re more likely to get serious buyers to look at the home using virtually staged photos, so the home will sell more quickly and save you time and money. Previous Post Should You Choose Traditional or Virtual Staging?